frontofbicycle's 13th exhibition will take place in November and promises to wow visitors, showcasing over 40 pieces of art, with whisky, wine, and entertainment to top the experience. 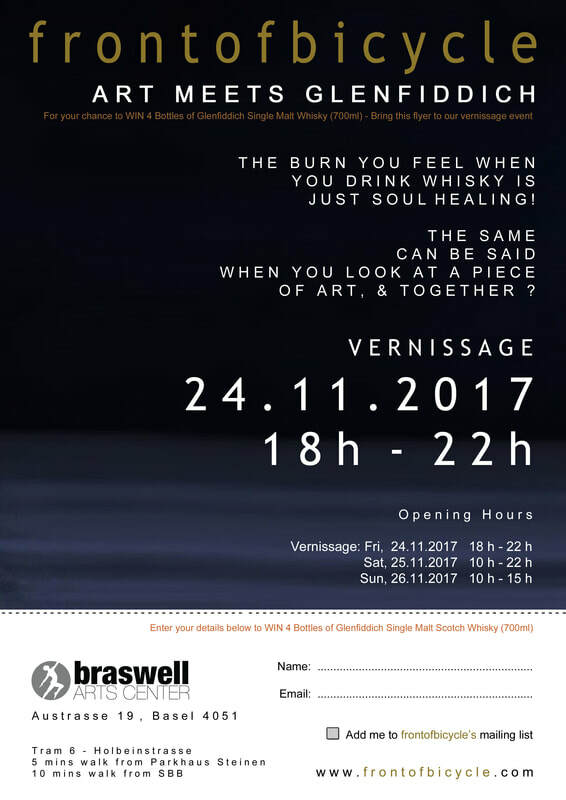 All this under one roof, The "Braswell Arts Center" - a new and emerging art and cultural hub in Basel, under the directorship of Armando and Lisa Braswell. Come be a part of the generous hospitality offered by frontofbicycle as they provide a welcoming exhibition for art enthusiasts of all kinds to meet, engage, build new networks and even buy an original piece of art. 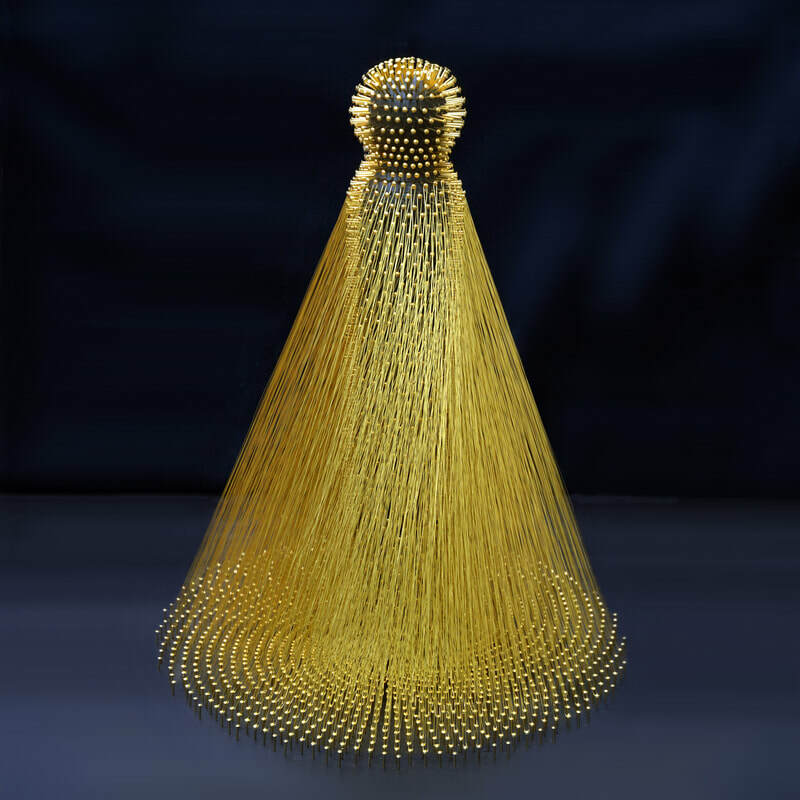 frontofbicycle’s 13th exhibition will showcase works from 12 International artists including the magnificent "Aura" sculpture made from over 3,000 brass nails. 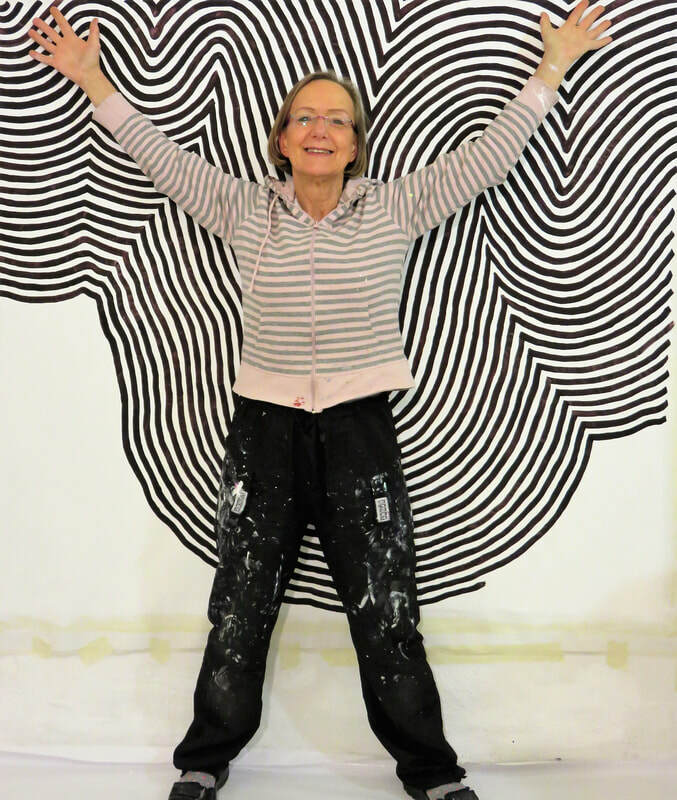 Be prepared to be hypnotised by the impressive works of Annette Mewes-Thoms who has shown her works in recognised exhibitions around the world including "ART STAGE" and "AFFORDABLE ART FAIR" in Singapore. 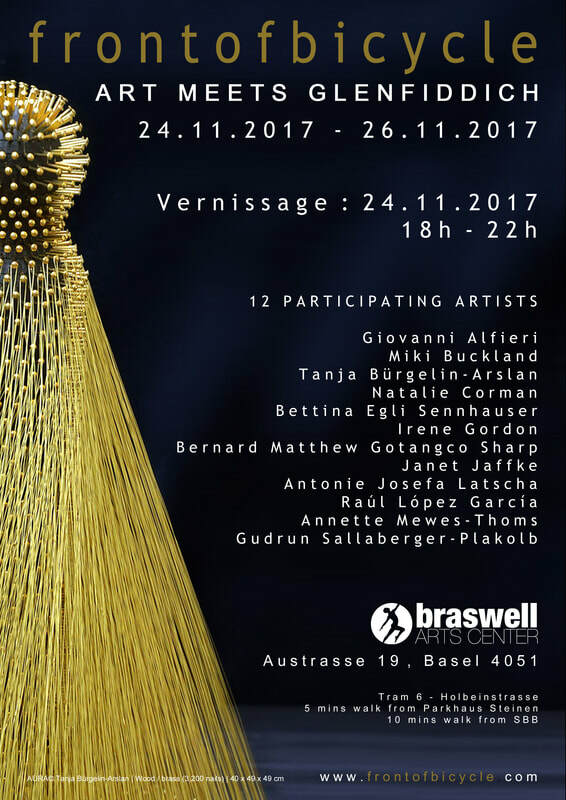 This exhibition is organized by Nicolette Youdim, Gudrun Sallaberger-Plakolb and Bettina Egli Sennhauser. A committed team who dedicates their time to showcase works of international artists in and around Basel. Each exhibition is never the same due to their mission in hosting at a new venue each time, providing a different backdrop, capturing a new audience and providing a unique experience for their guests.